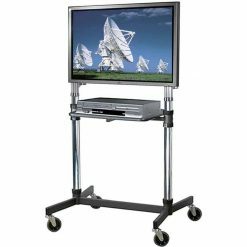 With over 50 years in the business, Unicol develops and manufactures AV equipment for the professional AV industry. 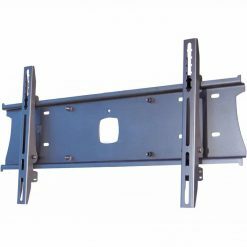 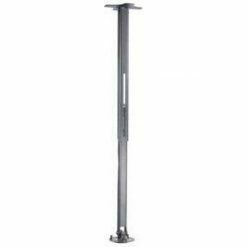 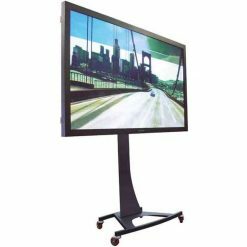 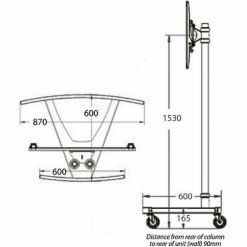 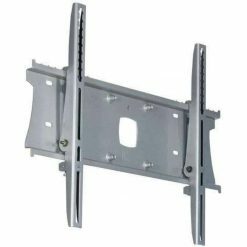 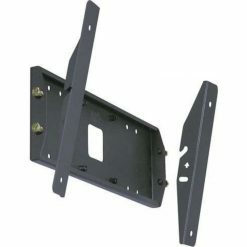 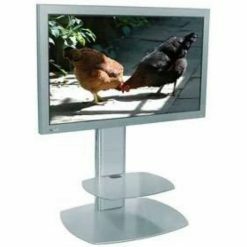 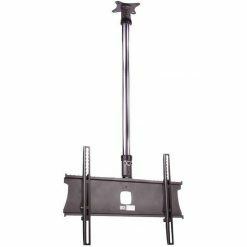 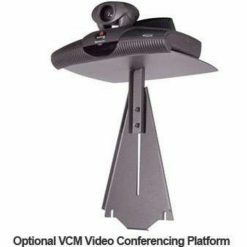 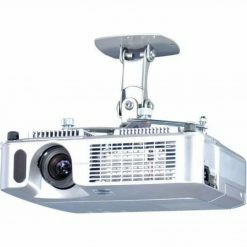 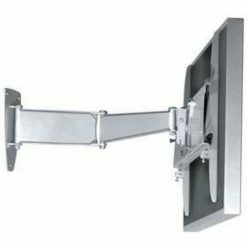 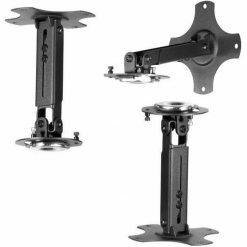 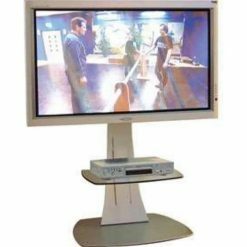 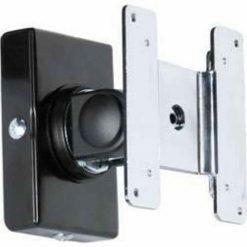 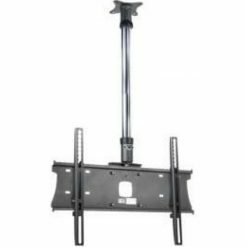 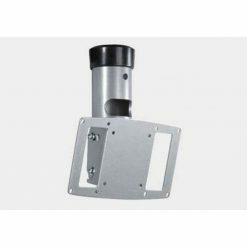 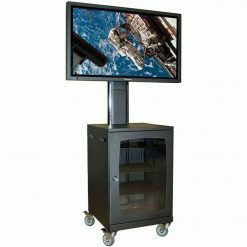 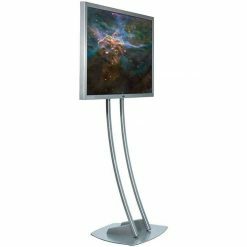 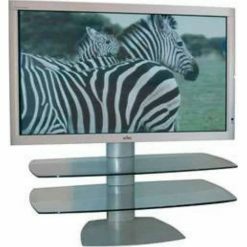 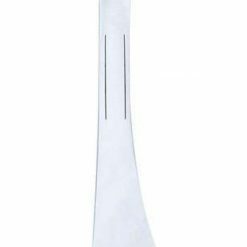 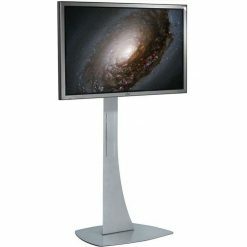 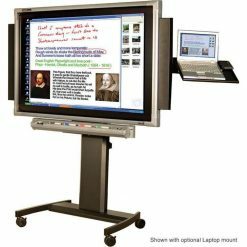 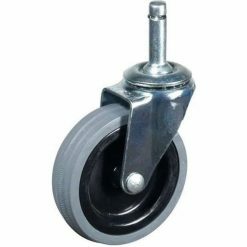 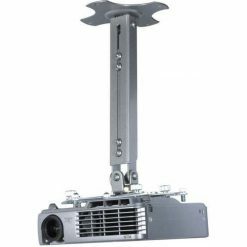 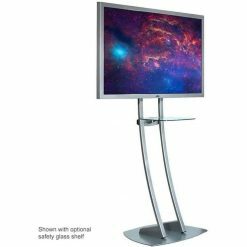 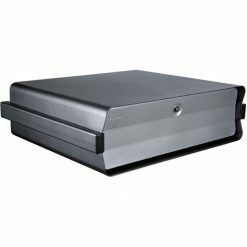 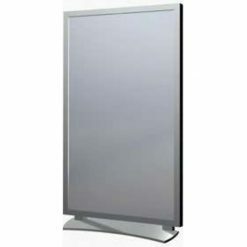 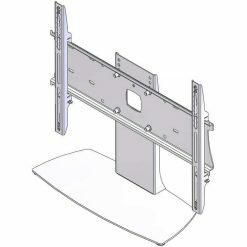 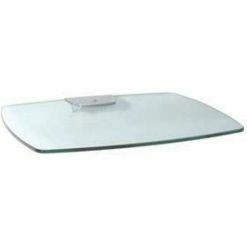 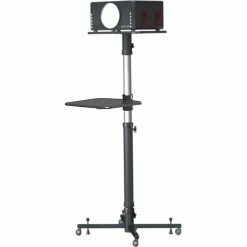 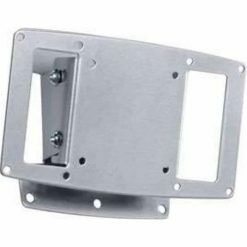 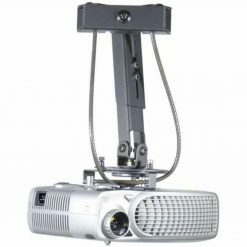 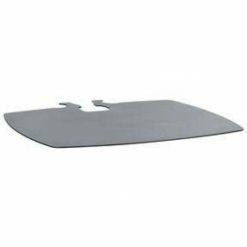 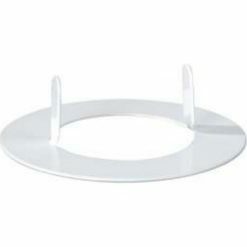 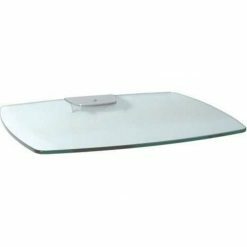 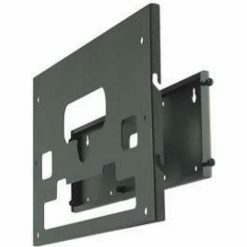 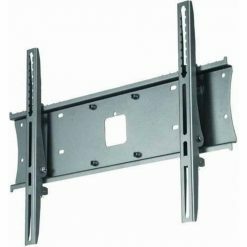 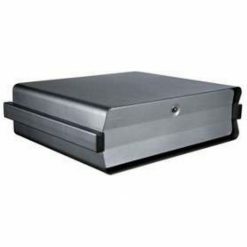 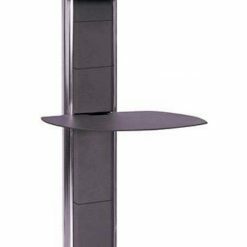 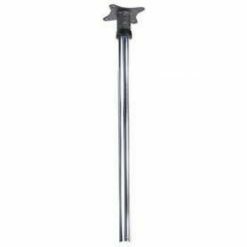 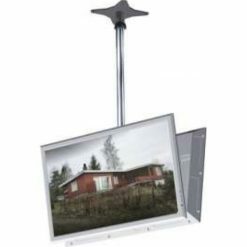 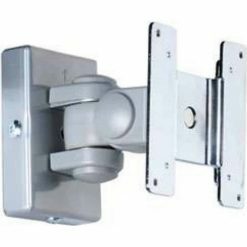 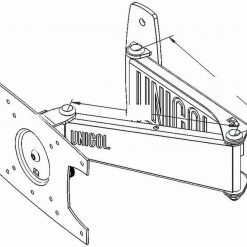 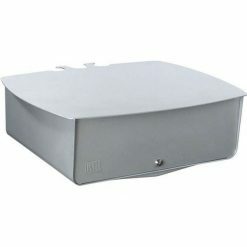 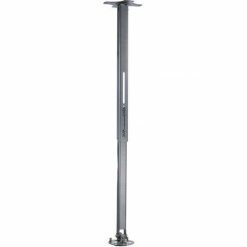 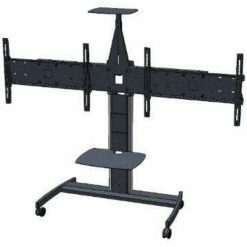 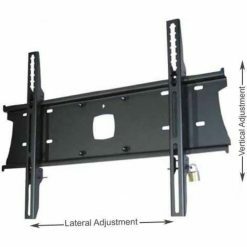 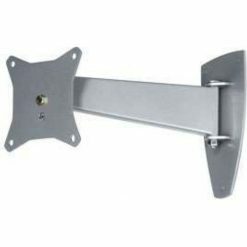 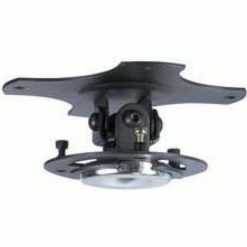 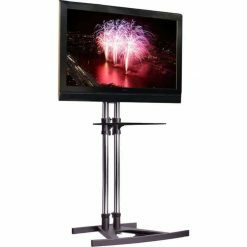 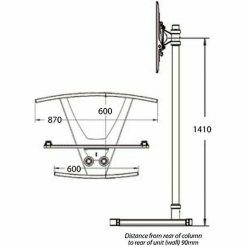 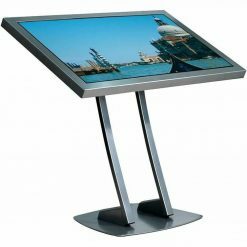 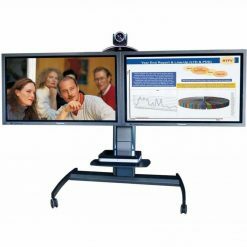 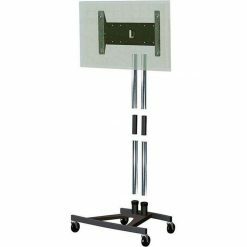 Their products include projector mounts and trolleys, Unicol TV stands, TV trolleys and plasma stand television brackets. 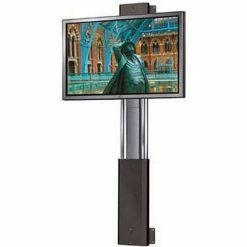 VS1000, Avecta, Parabella, Axia, Rhobus and multi-screen solutions are also available. 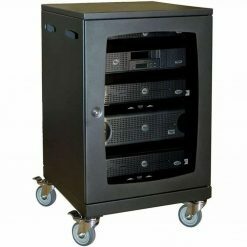 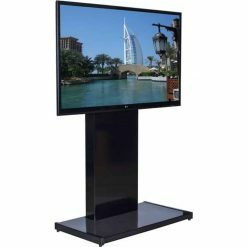 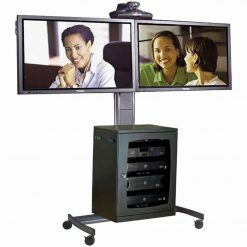 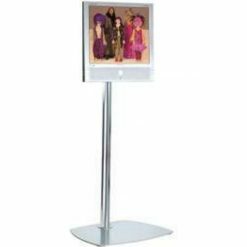 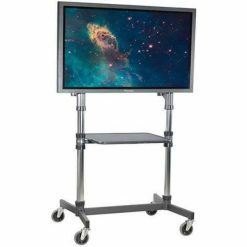 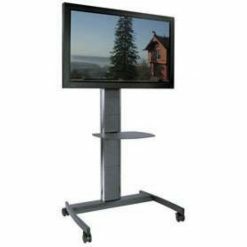 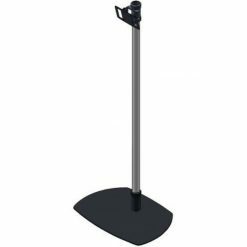 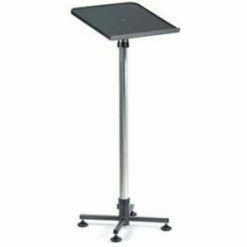 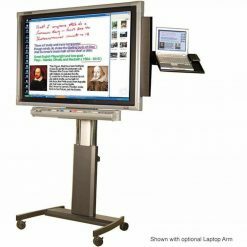 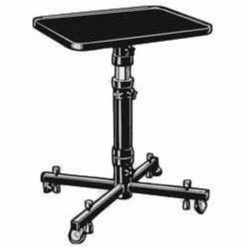 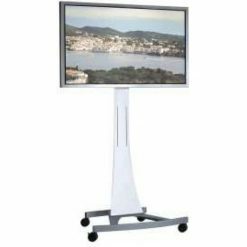 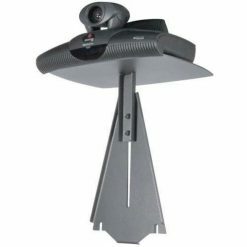 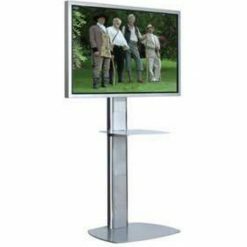 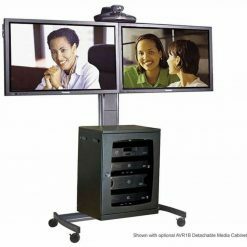 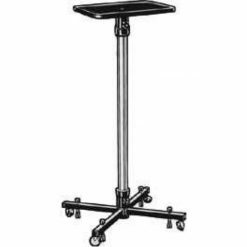 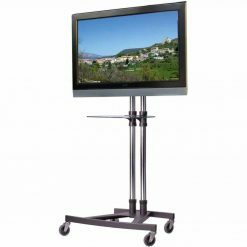 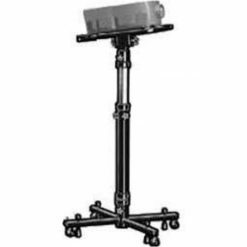 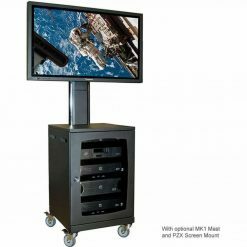 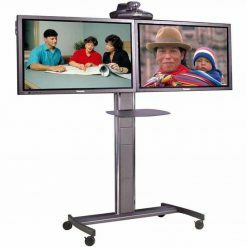 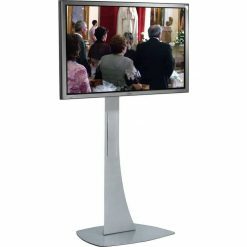 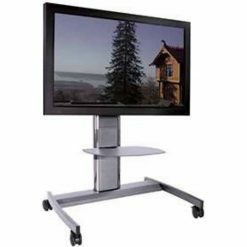 They also offer a selection of motorised and height adjustable television trolley and Unicol stand solutions. 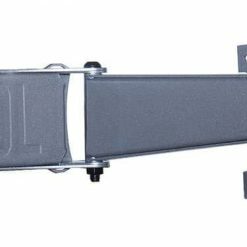 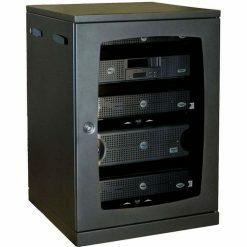 Chase AV Direct UK is Unicolâ€™s leading online reseller and we sell the complete range of their products, including spare parts and accessories. 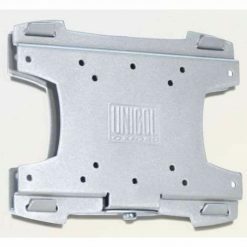 Buy from us and we can offer big savings on buying from Unicol direct. 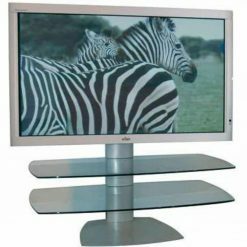 So if there is anything you want but cannot find on our site, please give us a call on 01473 279992 to discuss your requirements.